Tucked away on the edge of the beautiful village of Cranborne in Dorset, set back far enough from the road that it becomes a treasure, a beguiling location, is 10 Castle Street. 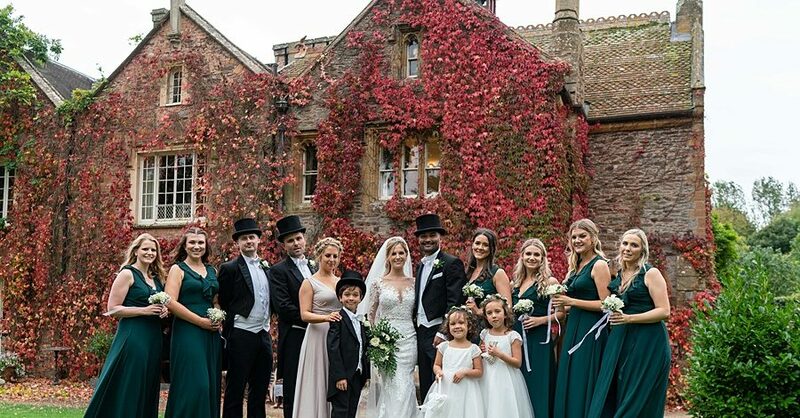 The name is wonderfully deceiving – while there’s definitely a Castle Street running through the village, and the venue’s driveway leads from it, this is no run-of-the-mill residence. 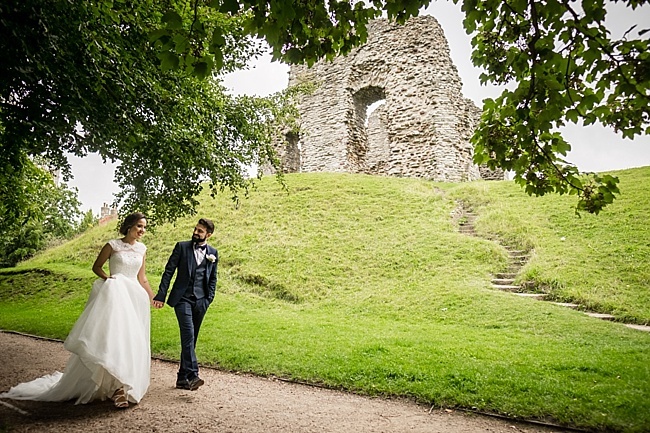 Number 10 Castle Street is a fabulously quirky and charismatic wedding venue, available for wedding hire and perfectly suited to an eclectic, elegant modern wedding. 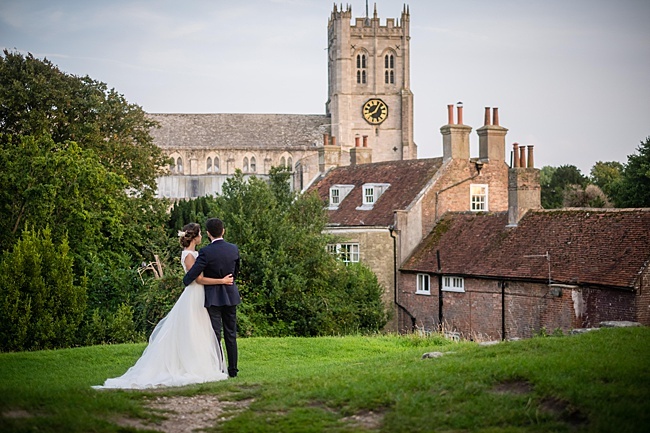 Our lovely friend and English Wedding team member Linus Moran is a Dorset wedding photographer, perfectly placed to capture real weddings at 10 Castle Street. 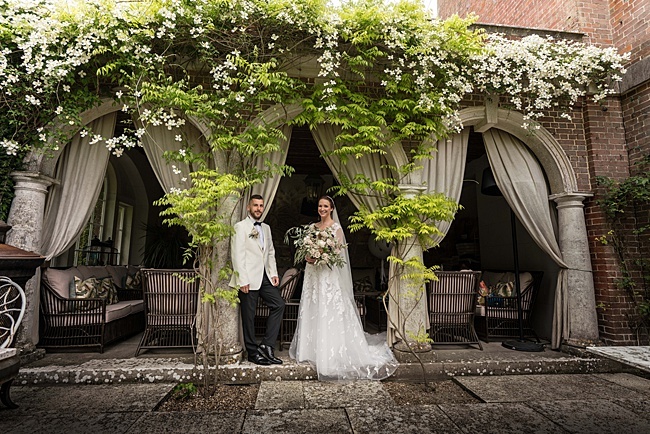 Today’s photoshoot shows – in glorious images – how a historic and enchanting venue like 10 Castle Street can inspire your wedding style. Linus brought this wedding photoshoot to life with fellow Dorset suppliers The Rose On The Cake, Sass & Grace, and West Dorset Wedding Flowers. I’m trying to get my head around the fact that it’s September already.. is it just me?! I’m excited to share some spine tingly pretty autumn weddings and styling inspiration on the blog throughout the month, as well as teaching my calligraphy workshops next week! I have a feeling September is going to be my favourite this year!! 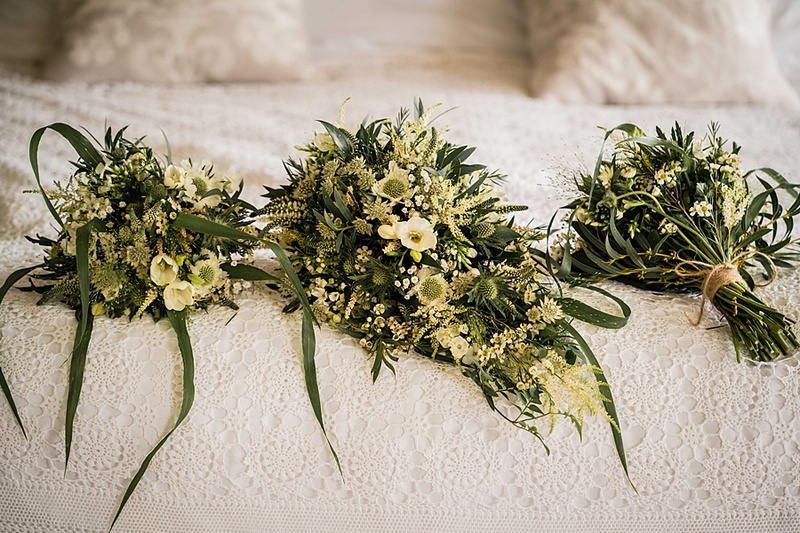 We’re kicking off the month with a BEAUTIFUL wedding from the New Forest. 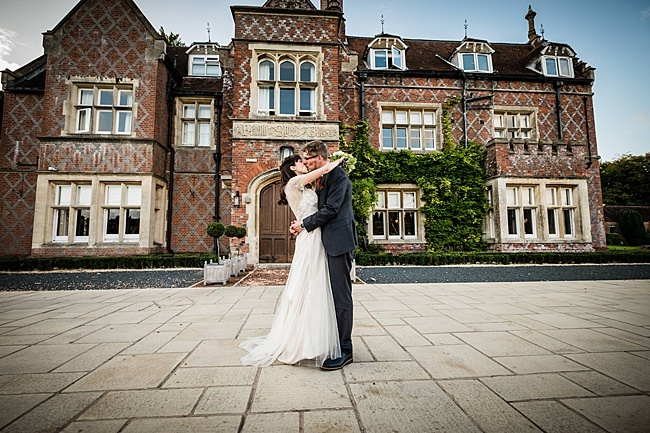 Burley Manor is a new venue for me, but a spectacular one and surely one of Hampshire’s finest. 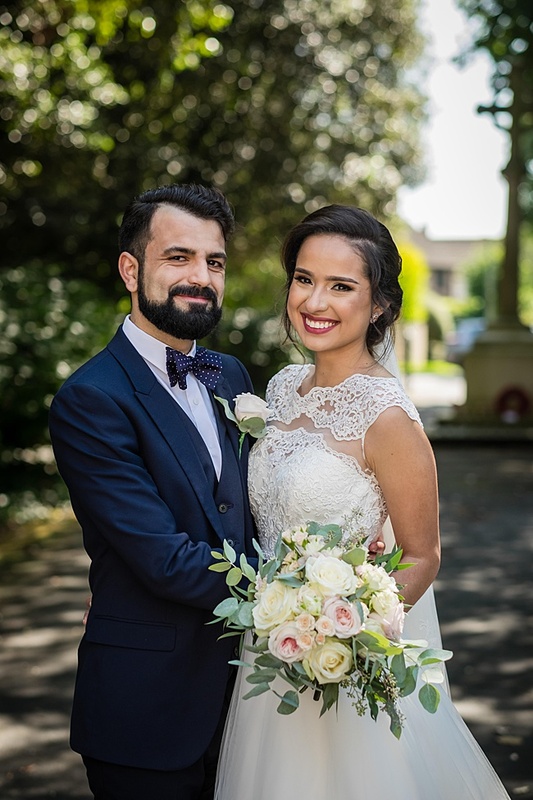 Jo and Gavin are gorgeous together: I love seeing couples with a sparkle in their eyes and these two just have an amazing connection which jumps out in their pics. 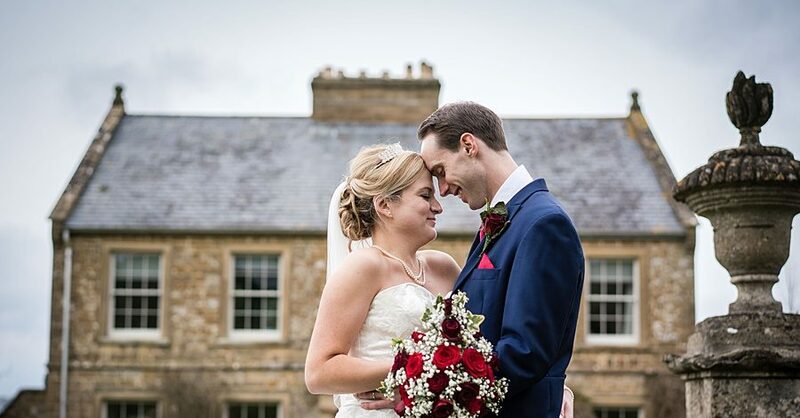 Their Burley Manor wedding photographer was our lovely friend and sponsor Linus Moran Photography, based in Dorset and covering Hampshire and nearby counties. 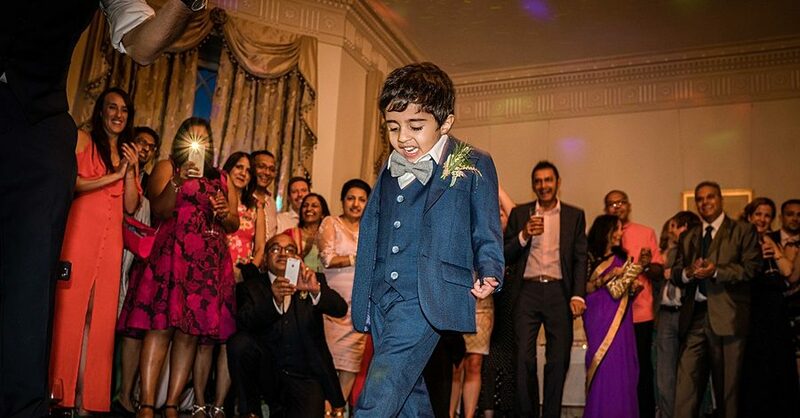 Linus captures the day beautifully, telling Jo and Gavin’s wedding story through heartfelt moments and exquisite details. 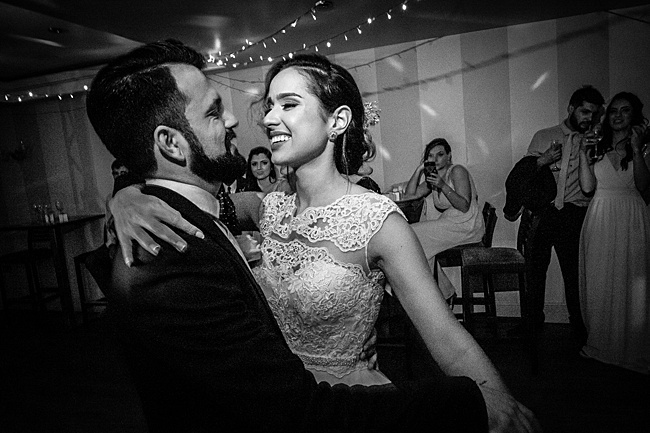 At Last Minute Musicians, we asked ourselves a question – what are the most popular cover songs being played by the wedding bands on our directory? As such, we recently carried out a survey of over 2500 bands to find out what was on their wedding set list. 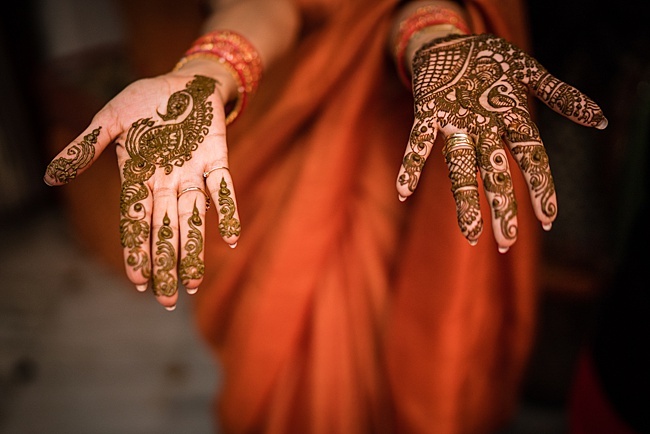 I would love so much to be a henna artist, wouldn’t you? To design temporary but stunningly beautiful mehandi on skin, to create intricately detailed decoration for a bride on her best day… to have even the tiniest little bit of these guys’ talent… So forgive me for focusing rather a lot on the images of Gaayatri’s beautiful henna art on the morning of her wedding to David. 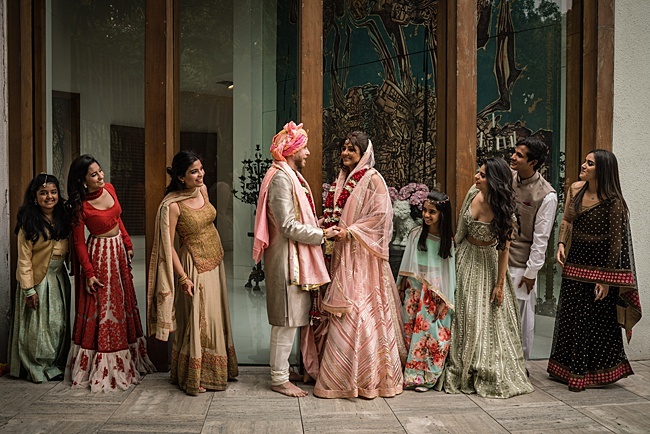 There’s more of course: the vibrant florals, stunning Indian dress and fabulous celebrations which go on all day long in today’s Hindu-Punjabi fusion wedding. Gaayatri is so beautiful, in a dress designed by Surily G in Mumbai. 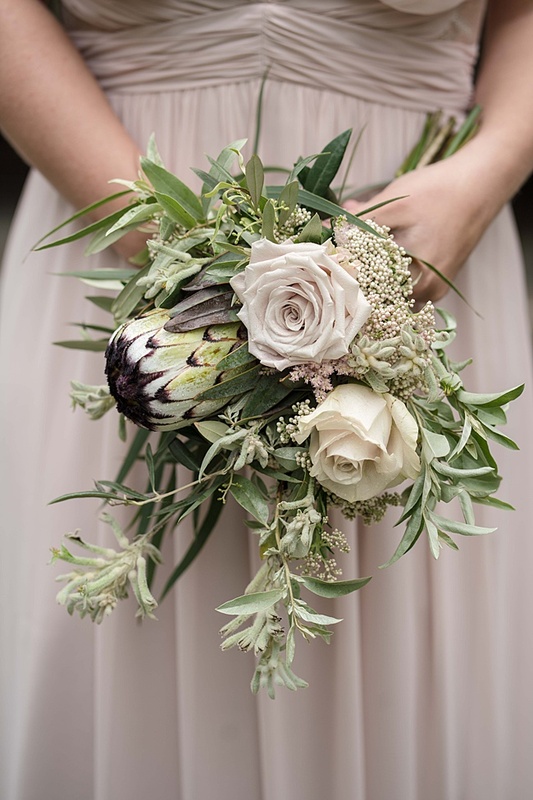 The soft pink tones and sparkling details are just out of this world! 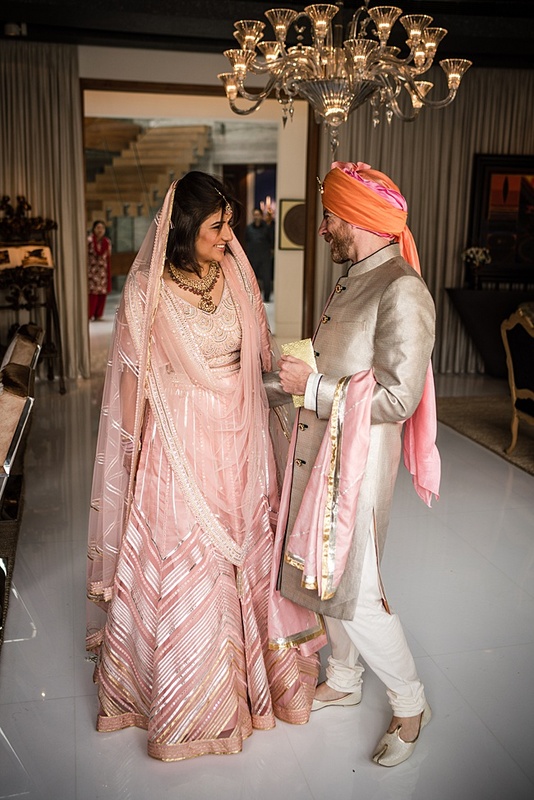 I hope you all enjoy the pictures which tell the story of David and Gaayatri’s vibrant, fun, joyful Delhi wedding from our friends at Linus Moran Photography. There’s something about today’s beautiful wedding which captures the essence of the English countryside so perfectly… it’s in beautiful Dorset, with a quaint church (St Marks, in Talbot Village) and a lovely reception with the prettiest details – paper fans on the wall in shades of gold, and adorable little commemorative pins for all the guests! 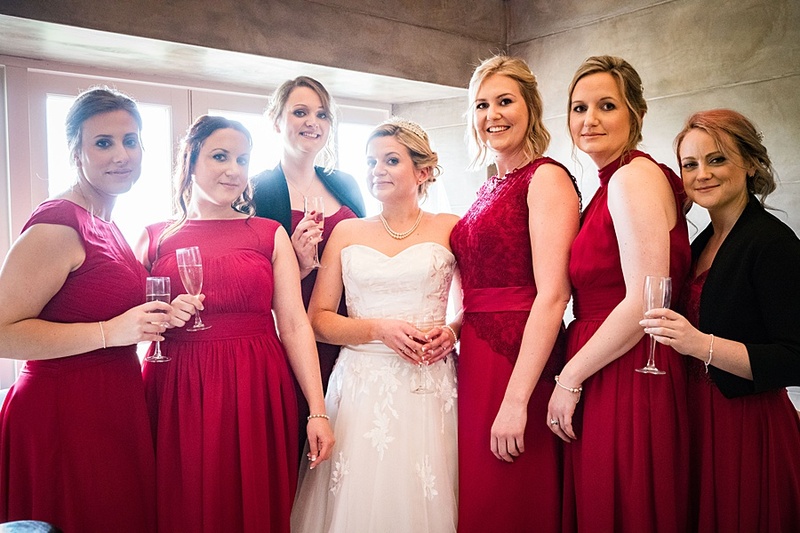 Gorgeous Hertfordshire bride Anita is making a splash of fabulous colour on the English Wedding Blog today. Her vintage inspired styling is balanced with vibrant accents, and I’m in love with her Sally Beam wedding dress – isn’t it fab? Together with groom Naoto they planned the perfect day, and I love how refreshing their styling is. I hope you’ll adore it too! “I had mixed, bright flowers including roses and gerberas. 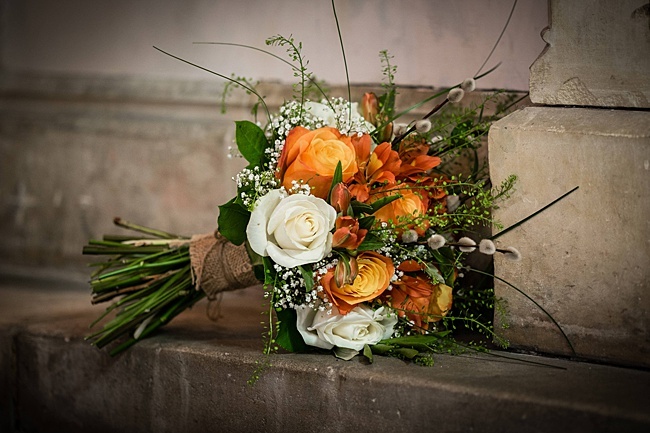 I wanted the flowers to add a burst of colour and fun to the church and venue. 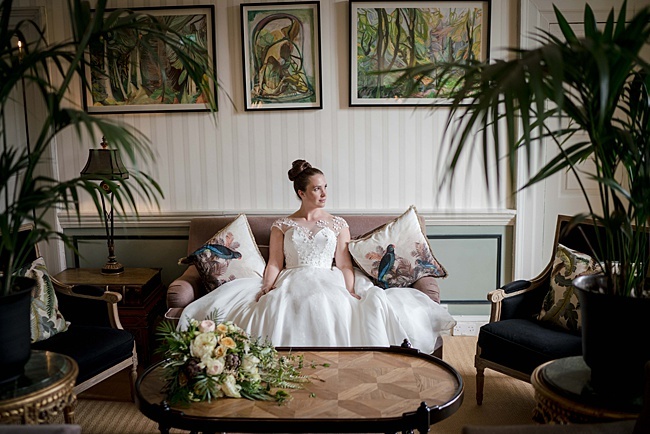 Florist Sioned Rogers works alongside ‘Dress it Yourself‘ who did an amazing job of decorating the venue. I wanted a vintage picnic feel so I went for gingham tablecoths, bunting and lots of vintage containers and books to dress the tables. I made the table plan with a chalkboard and then had silk flowers stapled around the frame. It was actually quite fun to make and lots of people complemented it! We call it ‘liquid sunshine’ here in the Lake District – a ‘very British’ kind of weather which seems to put on a special show every Saturday in wedding season! Time and time again I’ve heard the advice that even if it rains on your wedding day, you shouldn’t worry. Many of my photographer friends tell me they keep one eye on the weather because it never rains all day long. 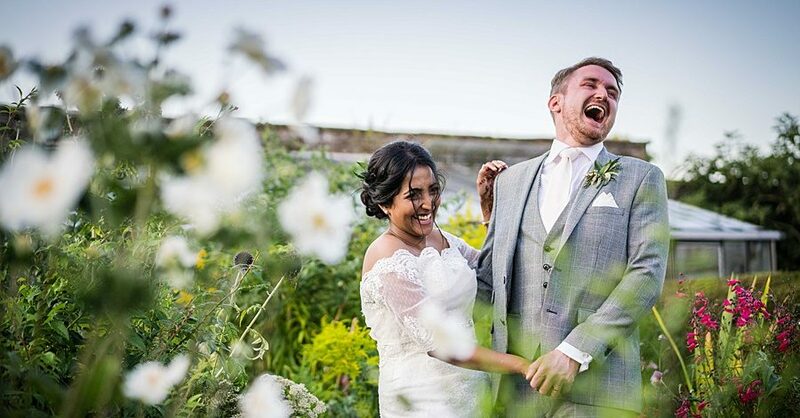 There’s always a break in the clouds; a moment when an eagle-eyed photographer will whisper in your ears that there’s golden sunshine outside… your chance to get some beautiful wedding day portraits to last a lifetime. 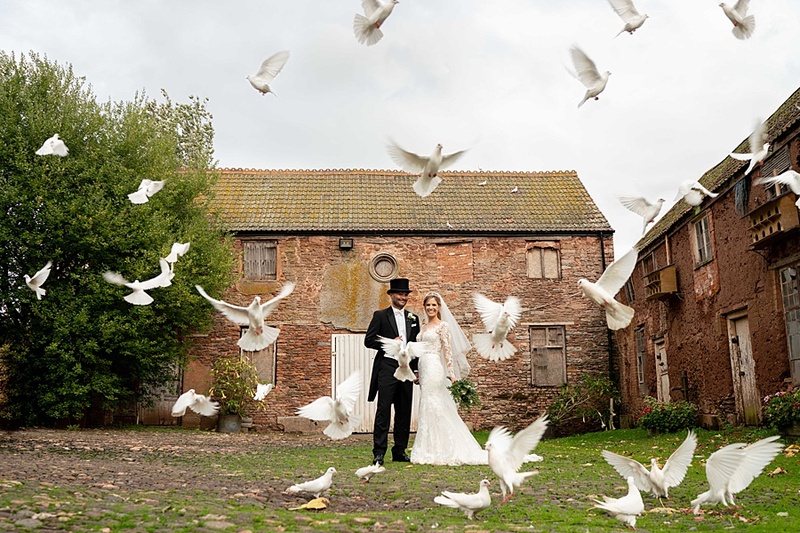 Today’s beautiful Somerset wedding is a perfect example. Yes, there’s a bit of rain to contend with – but it doesn’t spoil the pics: it adds to the story of Victoria and Adam’s day.